This chapter is dedicated to all you tortured souls who have been told that the only reason you are overweight is because you eat too much. What this statement ignores is the welldocumented fact that people who are significantly overweight may also have metabolic disorders. 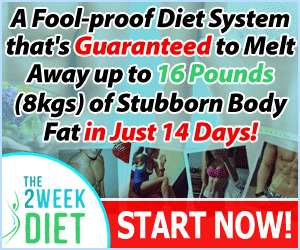 Such conditions not only cause weight gain, but also make it difficult to lose the accumulated weight. Part of the obesity epidemic we face in the United States may be due to the misconception that those of us who are overweight are simply gluttons or lazy couch potatoes. For most of the last century, the majority of doctors involved in treating obesity did not accept extreme metabolic resistance as a possible explanation for their patients' plight, but rather chose to believe that they were being untruthful about what they ate. This chapter is about extreme difficulty in losing weight and will help you understand why certain ways of eating that should lead to weight loss simply do not work. 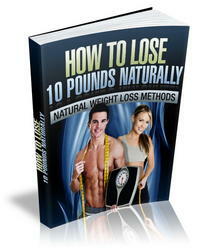 The inability to burn fat or lose weight, the phenomenon called metabolic resistance to weight loss, is not uncommon. In my clinical practice, I have been called upon to treat hundreds if not thousands of patients who simply could not reach their goal weight no matter what weight loss program they tried. But my co-practitioners and I were determined to help, and ultimately we did!